Ede Homes are the developer of choice in the Oxfordshire area. We are a 100% family owned business spanning three generations of expert homebuilders ensuring we understand how important your purchase is. This is reflected in the quality of our homes. At Ede Homes we know placing your trust in us to select the right home for your family is one of the most important decisions you’ll ever make. With that responsibility in mind we put a great deal of thought into our developments to ensure they are sympathetic to the area and our choice of sustainable building materials are of the highest quality. Not only that, the team are always on hand to make sure your home-buying experience is as enjoyable as living in one of our builds. Depending on the stage of build we value the input of our customers in tailoring the property to suit your interior design choices. Working with our approved craft and tradespeople will ensure the design and finishing touches far surpass your expectations and become as individual as you are. Because we are family owned we pride ourselves on our long-built reputation for personal customer service and not only continually check in during the build but also after the keys are handed over to make sure everything is as it should be. We always aim to be fair and consistent and strive to make sure all our customers have a positive experience in dealing with us giving you the utmost value for money. At completion you will have the full check-in service which includes a guided tour of the property and appliances and a handbook detailing NHBC standards, contact details and other useful information. You will then receive an Ede Homes two year guarantee on new builds and a one year guarantee on conversions / refurbishments, followed by an eight year structural guarantee from an accredited body such as the NHBC. 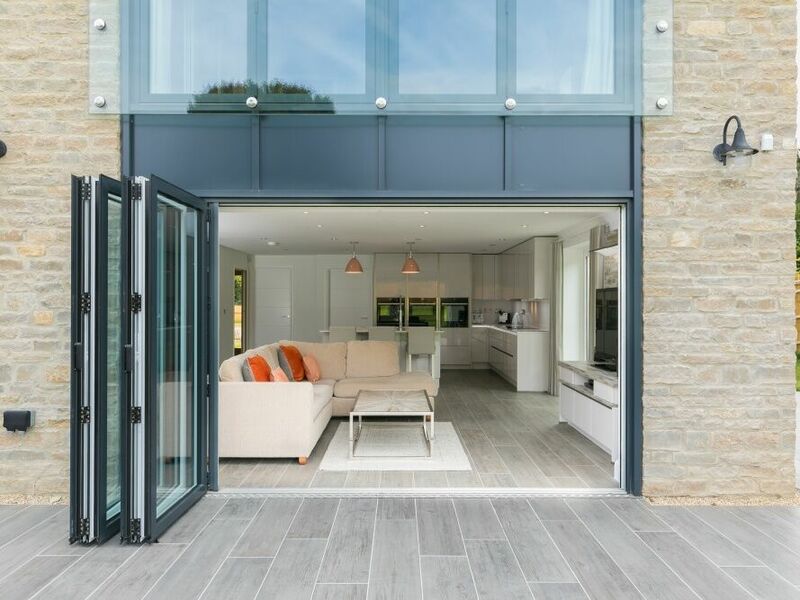 When you reserve your new home during the construction period you can ensure you are at the very heart of the design process making sure it is tailored to your own taste, style and requirements. Our approved suppliers source interiors of the utmost quality. Please be aware that this service is subject to selected ranges and to the build stage. We will be on hand to support your interior design choices and keep you up to date with the progress of your home throughout. Let us purchase your existing home to enable an easier and smoother transition to your new home. With the added benefit of combining moving and completion dates. Your new home will benefit from substantial build guarantees. Ede Homes provide a two year building warranty (one year architects guarantee if it’s a conversion or refurbishment) followed by a ten year buildmark warranty from an accredited body such as NHBC, giving you complete peace of mind. We are proud to say that in our company’s history we have not had a single structural build claim. With that in mind you can be rest assured that your new home will be built to exceed exacting industry standards for construction. We are proud of our reputation in the area but why not take a look at some of our past developments and see for yourself.